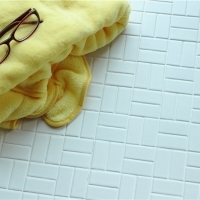 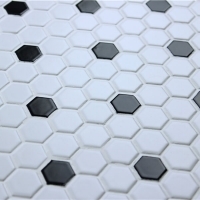 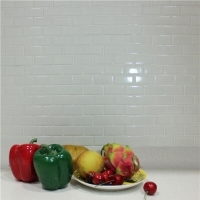 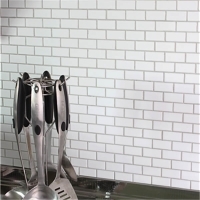 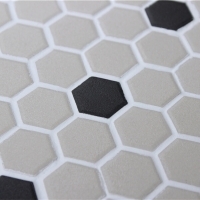 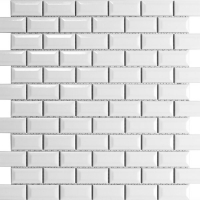 MM-Mosaic's 2" matte black ceramic mosaic tile features a simple but elegant look in a classic hexagon shape. 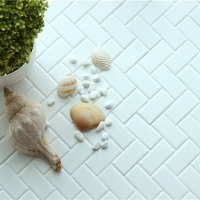 Transform your home into a place filled with fresh and elegant life styles. 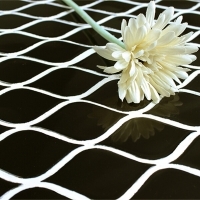 Recommended for an interior wall or a low-traffic floor. 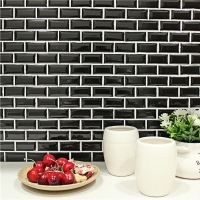 Contact us for best price.